"There once was an old man and woman who loved each other very much and were content with their lot in life except for one great sadness - they had no children of their own." As Mabel and Jack struggle to bring life to their new farm in the brutal Alaskan wilderness, one unrealized dream continues to haunt them. Mabel, crumbling under the weight of loneliness and despair, is ready to give up, until one night a brief moment of joy changes everything. As the first snow falls, she and Jack, filled with longing for what they have lost, construct a child from the snow. The next day, the child is gone, replaced by glimpses of a young girl running through the trees. Is it possible that this girl is their snow child, made with love and longing, and born of magic and mountain air? As their love for the little girl grows, so does the mystery that surrounds her. And the more they open their hearts, the more their lives are transformed. 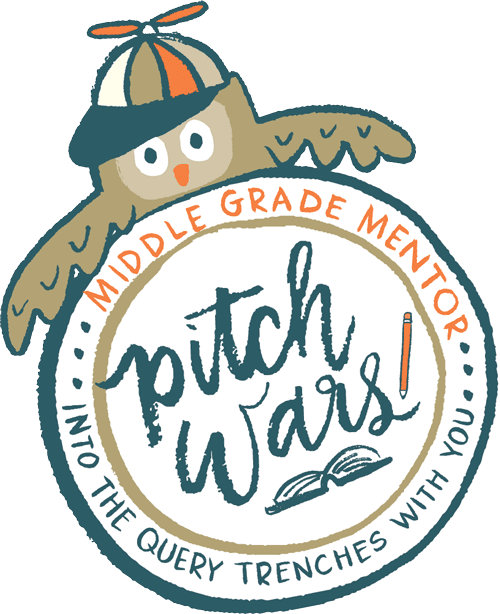 After reading this novel, I wasn't surprised to learn it was a Pulitzer Prize finalist. 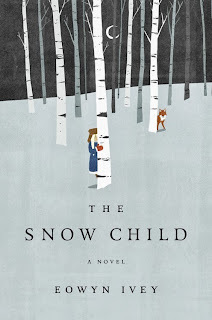 The Snow Child is a beautiful story of lost hope and second chances. It captures your heart from the very first page and holds it through trial, pain, hope, joy and every other emotion stirred by Ivey's graceful prose. 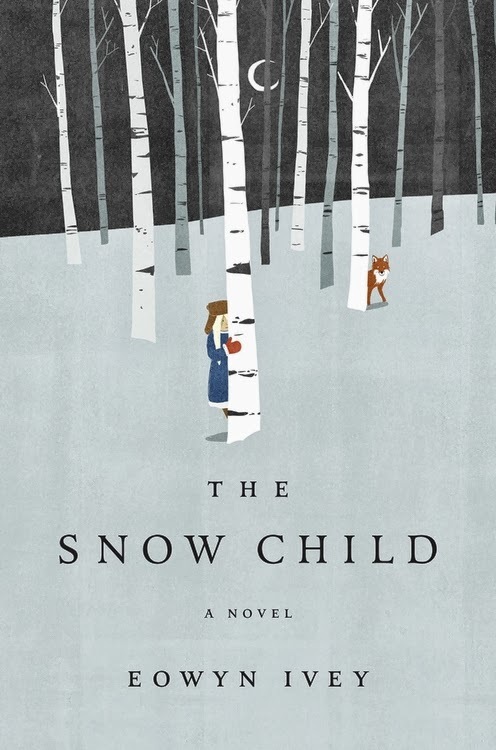 While it seems the fantasy of a snow child might clash with the factual ruggedness of the 1920 Alaskan wilderness, the story is woven so brilliantly that it seems natural to believe in the impossible. I found myself gripped by the characters' emotions, empathizing with them, rooting for them, celebrating each victory in their journey. It's such a magical story, but at the heart of it is a realness, a rawness that paints a bigger picture of what it means to hold on to hope and to those you love, through even the most difficult of circumstances. And that is what makes The Snow Child a truly exceptional read.